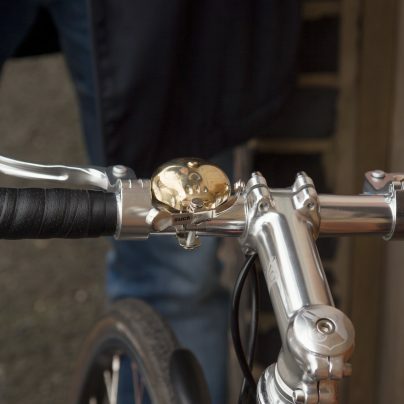 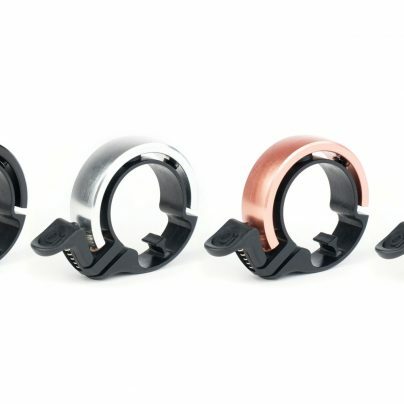 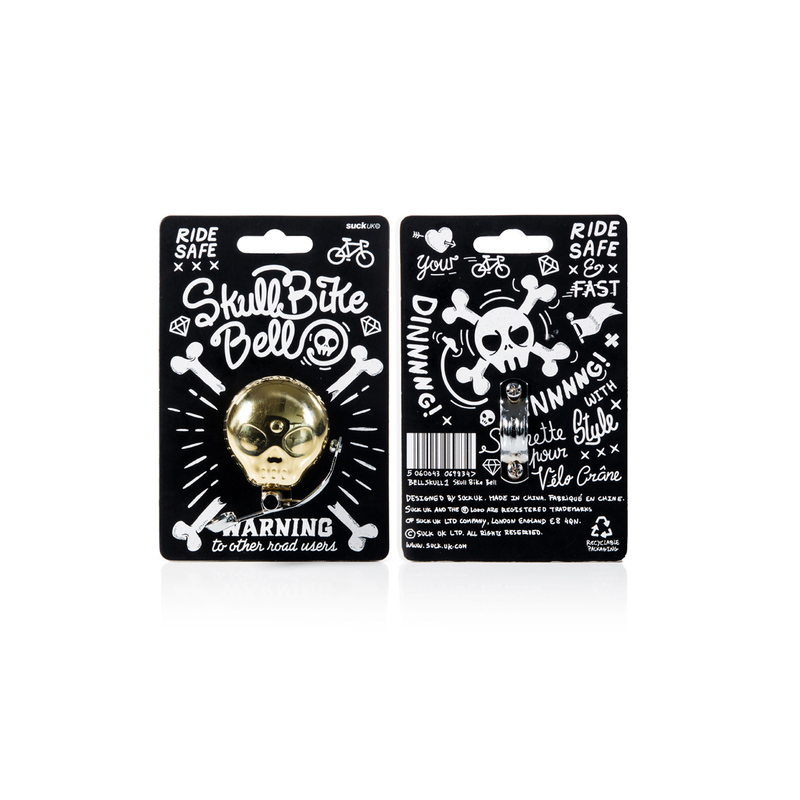 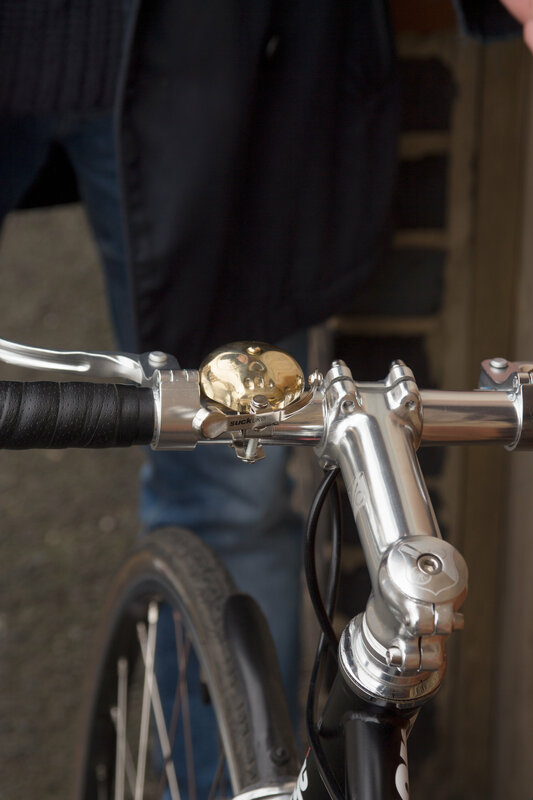 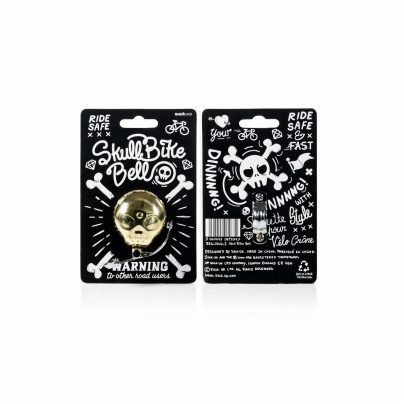 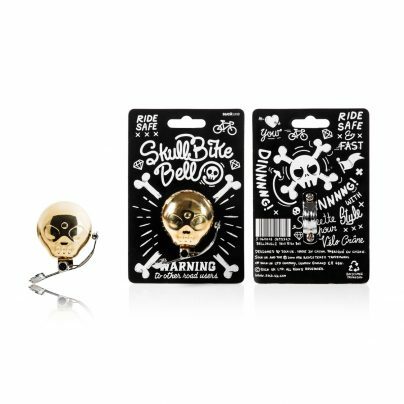 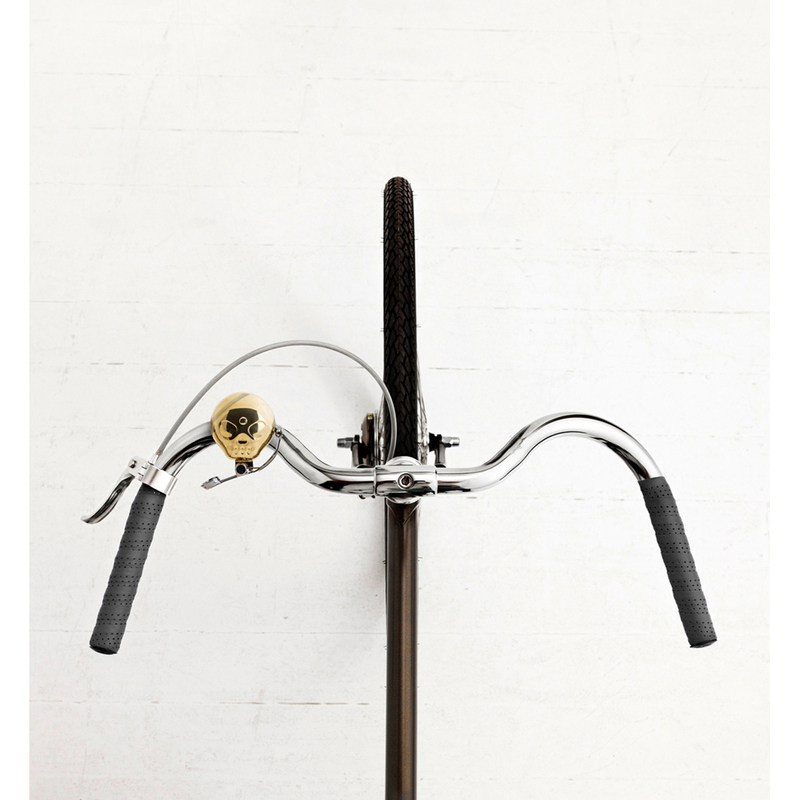 Skull Bike Bell is a simple skull-shaped brass bell with attitude. 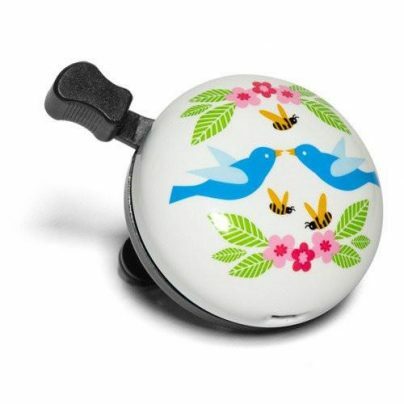 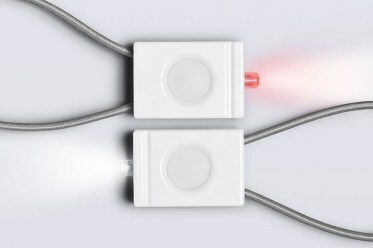 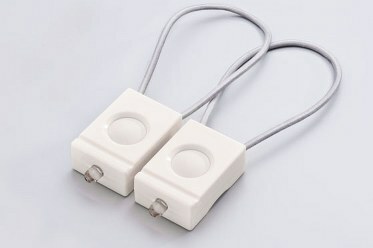 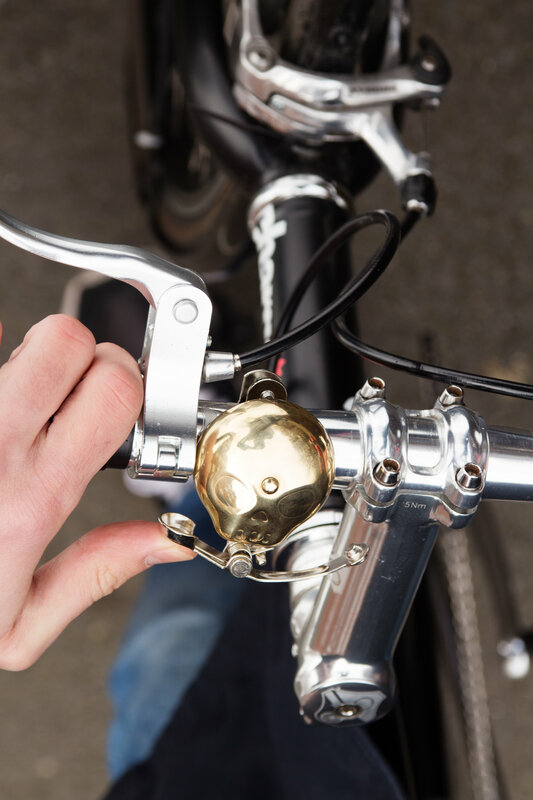 There’s no substitute for a good old-fashioned bicycle bell when you really want other people to get out of your way! 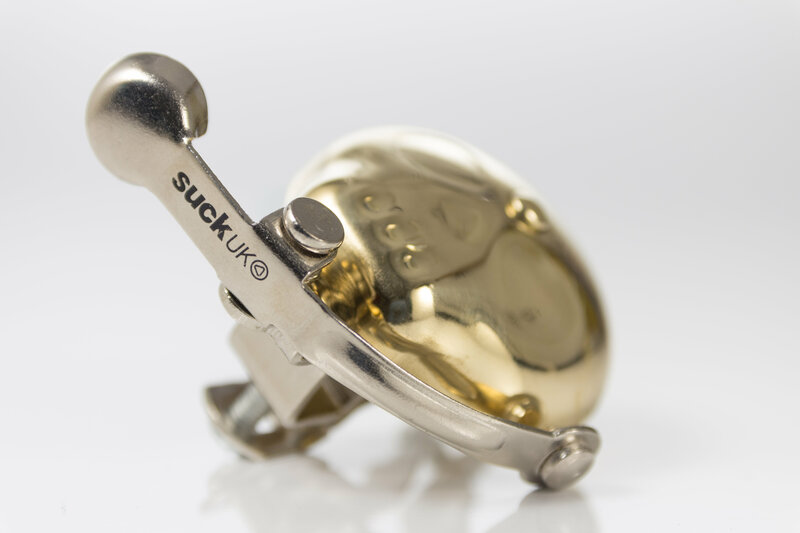 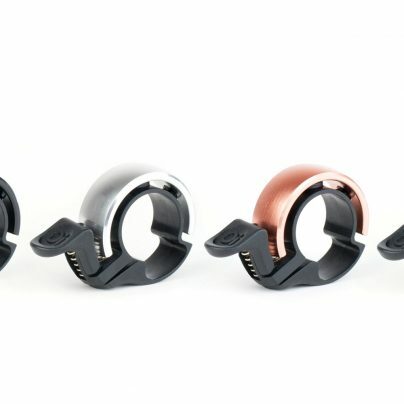 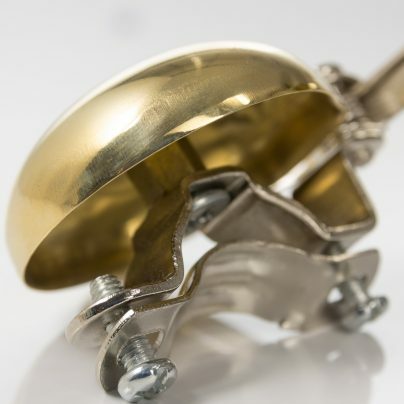 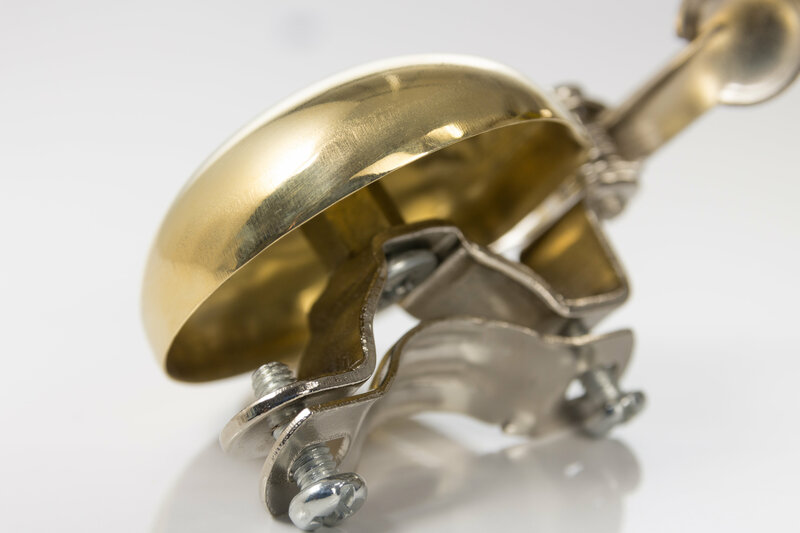 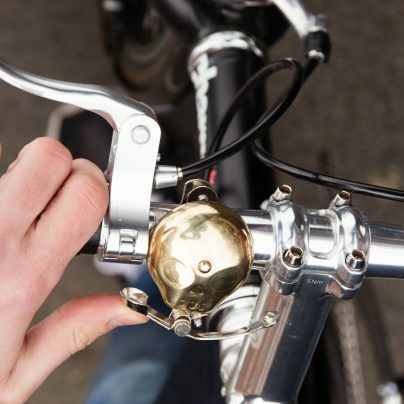 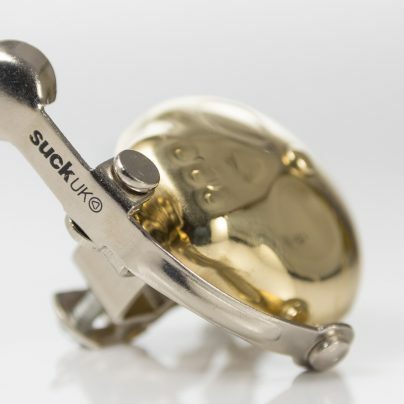 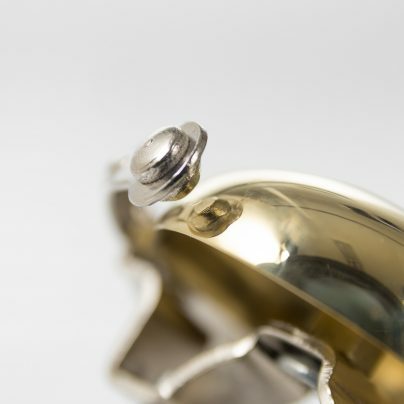 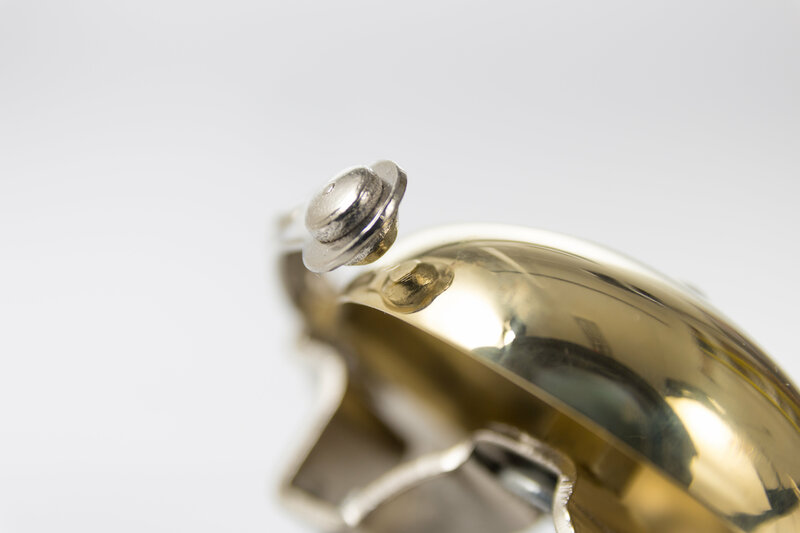 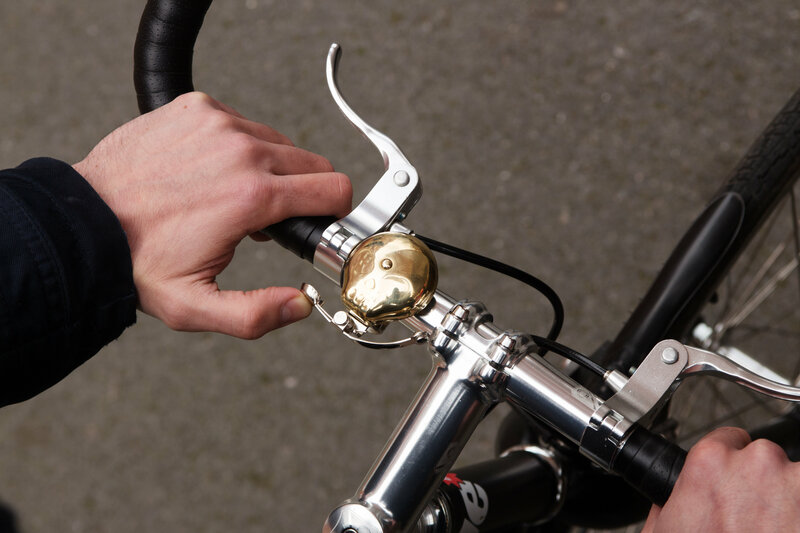 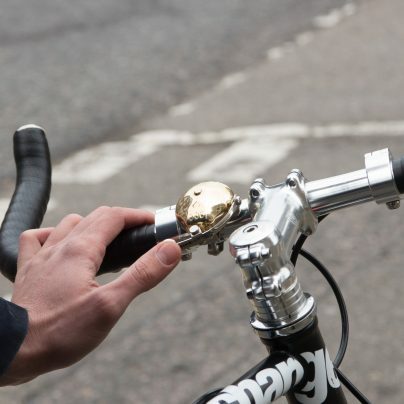 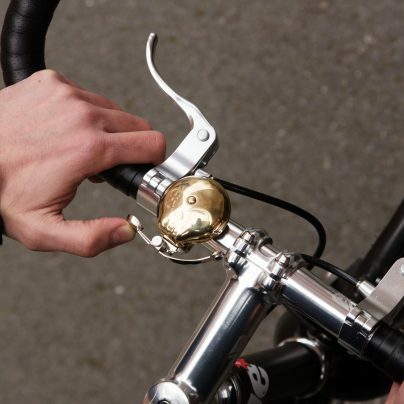 Skull Bike Bell uses centuries-old, tried and trusted technology: a compact brass bell with thumb lever. 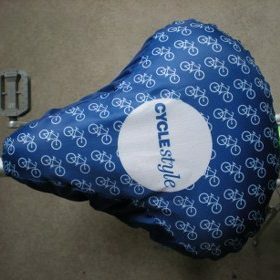 Good and loud and guaranteed to startle the most oblivious cab driver. 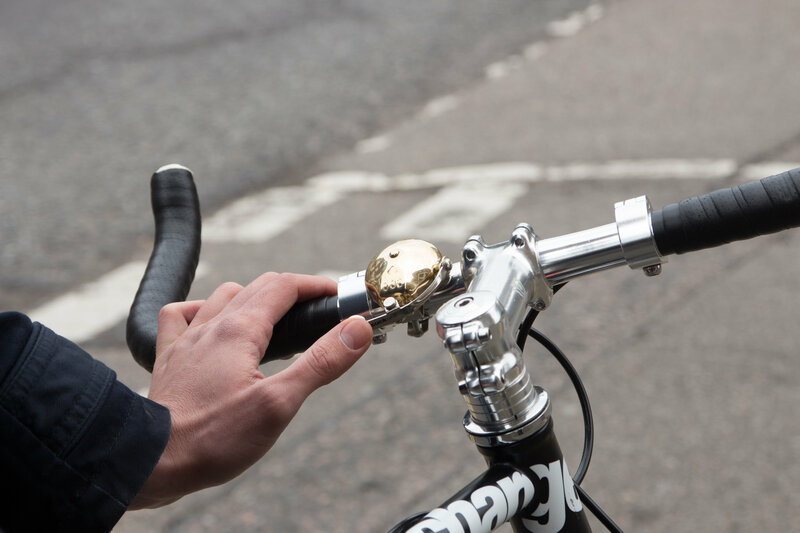 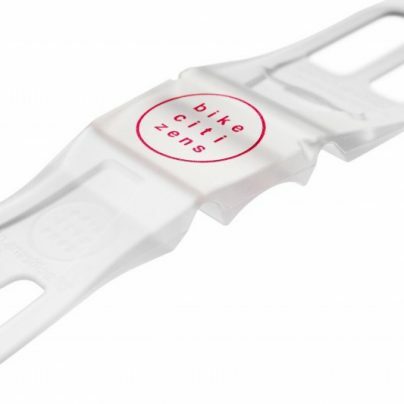 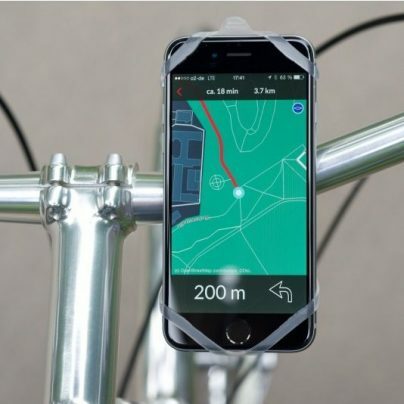 Cycle safely now, you little hell-raiser, you! 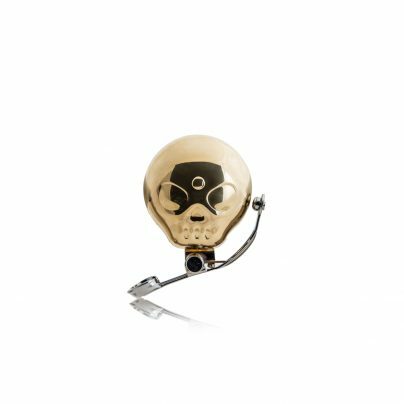 You can even match it up with the Skull & Bones Helmet or the Spirits in the Sky Nutcase Helmet!